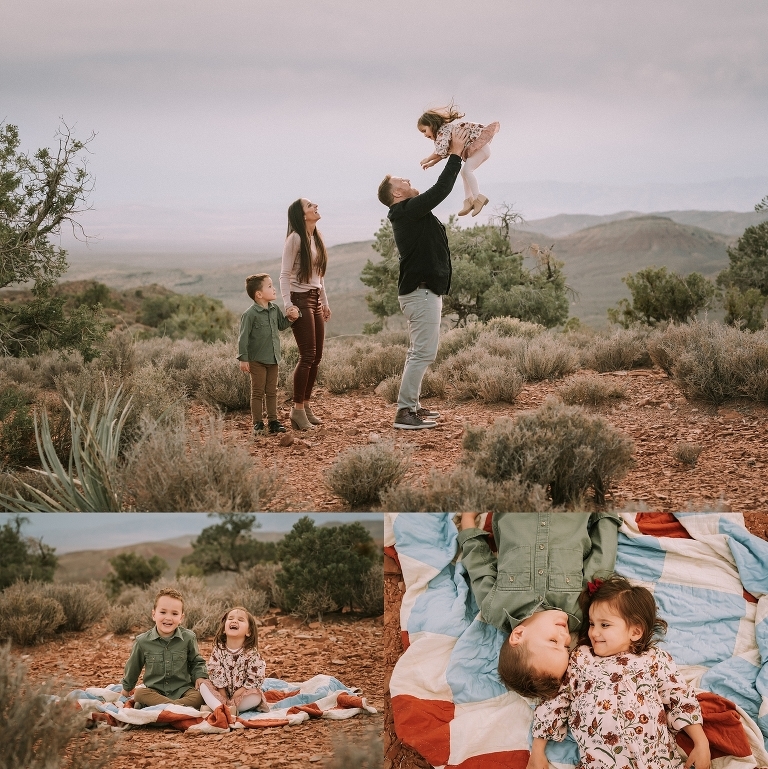 Becoming a specialist in Family and Child Portrait Photography was one of the best decisions I could have made. I have really been able to fine tune my skills and I just love getting to know some many amazing families throughout my career. Each on is unique in their own way and showcasing that unique love through their images is my pride and joy! Even better, is what a client appreciates and trusts my vision year after year. 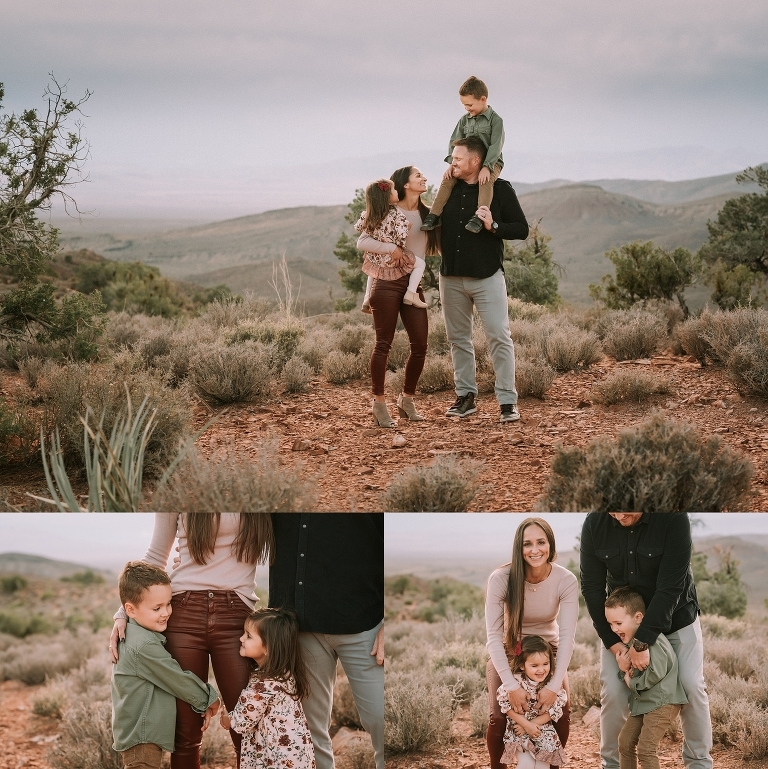 The “K” Family is a returning client and I absolutely adore them! They never disappoint from their wardrobe choices to their overall involvement throughout their session! They bring it every time! I walked through every detail with them from location to wardrobe planning! Initially we had decided on another location, but we had some cold weather move in over the weekend of their session and had to switch locations last minute. But I also have the best spots to offer up and this location did not disappoint. Not to mention, the thunder clouds in the distance added some amazing drama and mood to their session! Plus the colors were so fantastic! I helped mom select her daughters dress from Zara.com. One of my favorite places to shop for the kids! Then we pull the color palette from her dress and incorporated it into the rest of everyones outfits! It worked out beautifully! The kids are always such a pleasure to photograph! They are full of awesome expressions and always ready to do what I ask! Of course, you know, I make my sessions extra fun by playing lots of games! 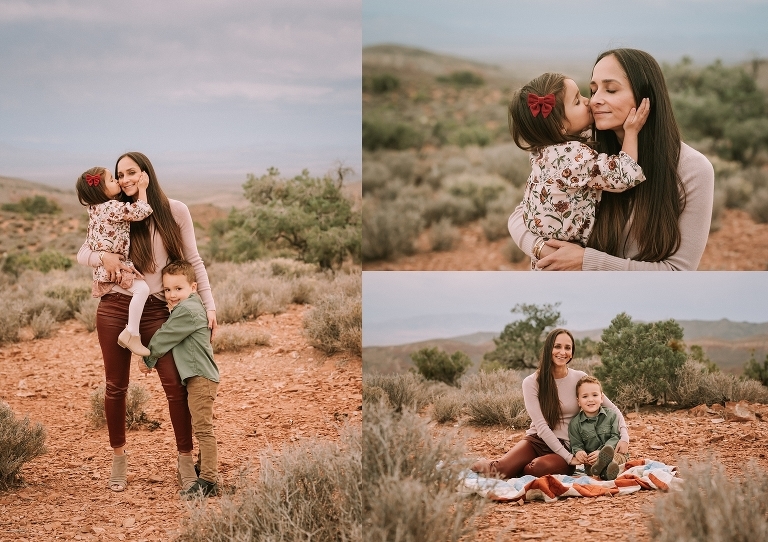 I loved their whole session. It was hard to narrow down just a few favorites to share, but here they are! I hope you enjoy! 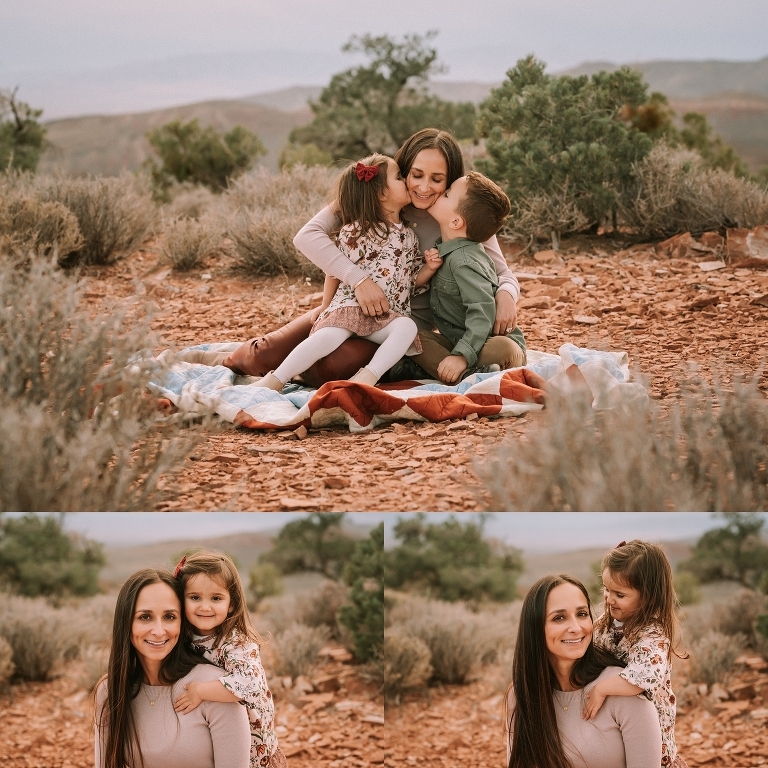 Best Las Vegas Family Portrait Photographer specializing in artistic, natural and engaging Family & Child Photography. © 2016 Jamie Rubeis Photography|ProPhoto Photo Website|Design by Northfolk & Co.